Samsung is taking aim at South Korean rival LG Electronics as it looks to expand into the automotive business. The company on Wednesday announced the creation of a new business unit that'll focus on developing components for in-car entertainment, satellite navigation and autonomous driving systems. 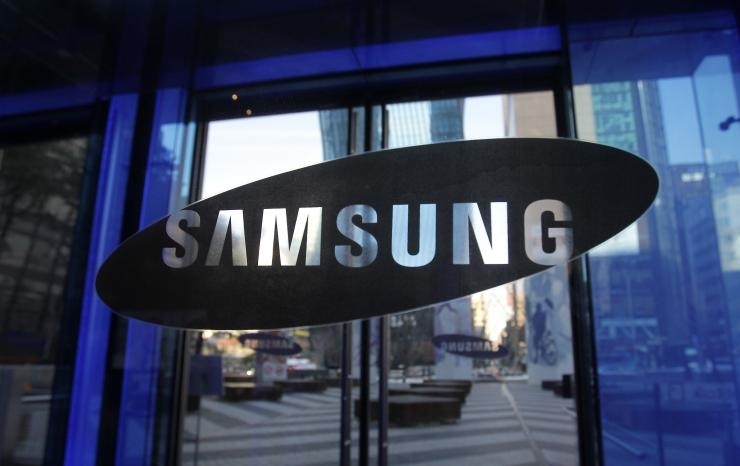 Branching off to explore other markets makes a lot of sense for Samsung at this stage. Samsung's smartphone arm hasn't been performing as well as anticipated in recent memory. Just a few weeks ago, the company appointed Dongjin Koh as its new mobile chief, sending JK Shin to work on the company's long-term mobile strategy. The reason I mention that is because, as Engadget correctly points out, self-driving cars share a lot of technology with smartphones. Samsung's expertise in areas like GPS, mobile computing, battery technology, wireless connectivity and more could easily carry over to autonomous vehicle production. With the tech industry as interested as it is in the automotive industry, Samsung could stand to make a lot of money as a components supplier to companies looking to build self-driving cars. Heck, it wouldn't be unheard of to see Samsung supply Apple with parts for its vehicle project, just as it does today with smartphone components. As a component supplier versus an actual builder of self-driving cars, Samsung would assume much less risk. The strategy could allow them to sit back and see how the market develops for a few years and then decide at a later date if jumping in as a builder makes sense. Shoot, I was hoping they were going to build an ENTIRE car! Considering how good their flat screen TV's are, I think they could give Toyota & Honda a serious bit of competition .... and let's face it, having that SAMSUNG name would give another opportunity to add some chrome back in the old buggies!!! Although I shudder to think of actually having to drive a Samsung car. Name me one household appliance manufacturer who also produced good cars? Jack of all trades, means master of none! Mitsubishi is one such company. They make cars, household appliances, switches, skivvies (OK, maybe not those) etc. and I wouldn't be ashamed to tool about in a souped up Evo 10. Samsung's expertise in areas like GPS, mobile computing, battery technology, wireless connectivity and more could easily carry over to autonomous vehicle production. I'm sorry but what battery tech expertise? no smartphone manufacturer (that I know of) has produced long-lasting batteries for smartphones. Samsung also manufactures automotive batteries. I think on the whole, the battery industry shares similar technologies so people like us don't see a leaping breakthrough in storage performance as others quickly adopt the latest trends in battery chemistry. But it's correct to say that they do play their part in the battery industry.